Sprint has emerged to be the first US carrier to start rolling out Nougat update to its version of the Galaxy Note 5. Not just the Note 5, the carrier is also extending the same upgrade to the Galaxy S6 edge+. The update size for both the devices is 1.4GB and the package also carries March’s security patches. Samsung has almost finished the Nougat rollout schedule for the Galaxy S7 lineup and now the focus has been shifted to the next-in-line devices like the Galaxy S6 and Galaxy Note 5. Sprint is the first in the US, but in regions like India, the Galaxy Note 5 got the update earlier. If you own the Sprint unit of the Galaxy Note 5 or Galaxy S6 edge+ the you must check for the update. Make sure that you are on a stable internet connection before going forward with the update. 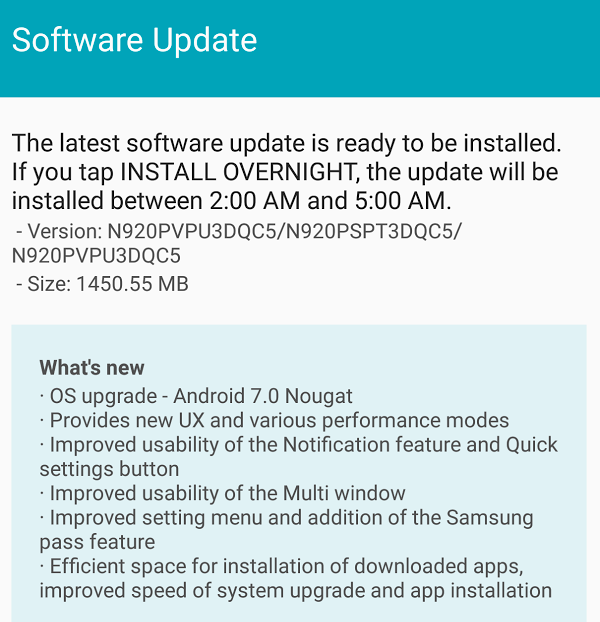 The update brings Sprint’s Galaxy Note 5 to the software version number N920PVPU3DQC5. Along with the March security patch, the update also brings the latest version of Samsung’s TouchWiz UX. Being an OTA update, it could take some time to reach every unit today, but you can also perform a manual check by going to the Settings > About Phone > System update. For the Galaxy Note 5 and Galaxy S6 edge+, Nougat update also brings a variety of UI tweaks, personalised Quick Settings shortcuts, multi-window support, and other performance enhancements. Now that Sprint has set the ball rolling for Nougat update on the Galaxy Note 5 and Galaxy S6 edge+, we can expect other carriers to follow up soon. Not just carriers, we expect Samsung to roll out the update to the unlocked units of the said devices soon. 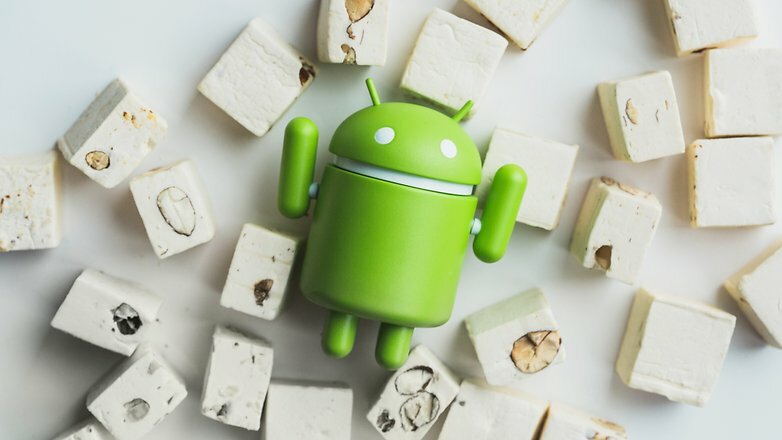 To recall, the Nougat update for Samsung phones in regions like UK faced sluggish issues that resulted in delay. Considering all the shortcomings that have been popping up in Samsung’s rollout spree, we think that Sprint has done a satisfying job by being an early bird. Are you a Sprint user who has already got the Nougat update on the Galaxy Note 5/Galaxy S6 edge+? Share your experience in the comment section below.